The Parish Council provides your most local representation in the hierarchy of local and central government. However, you are always at liberty to contact your representatives at higher levels if appropriate. This page identifies just who these people are, and provides links to their full contact details. Asby is part of the Crosby Ravensworth ward of Eden District Council. Your local EDC councillor is Mrs Joan Raine. Find her full details here. On 1 August 2016, Asby became part of the national park. They took over from EDC on all planning matters. 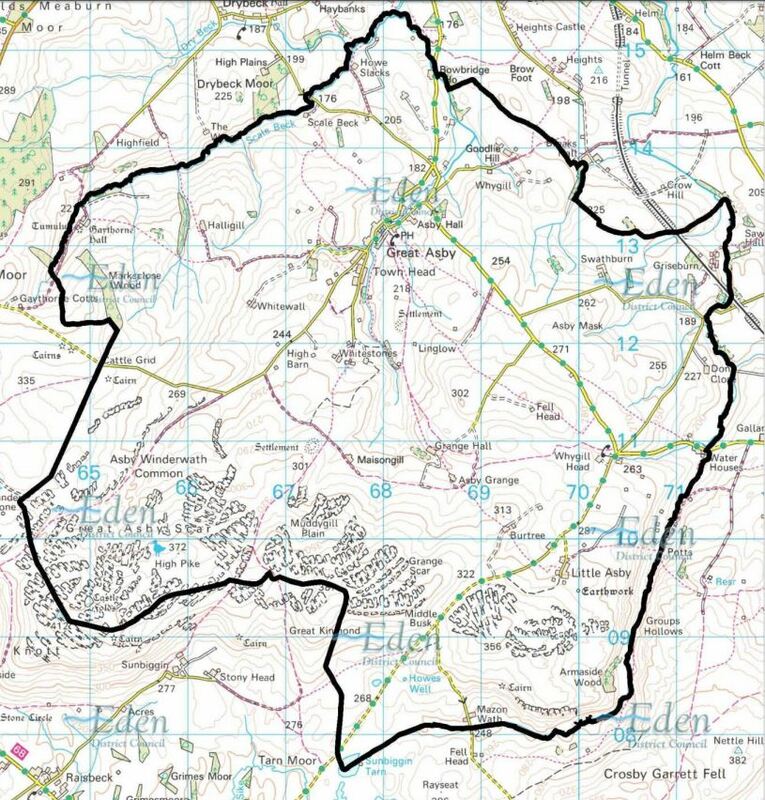 Both Eden District Coucil and Cumbria County Council have councillors who are members of the YDNP Authority. EDC’s appointed member is Cllr Bill Patterson. His details may be found here. CC’s appointed member is Mr Nick Cotton. His details may be found here. 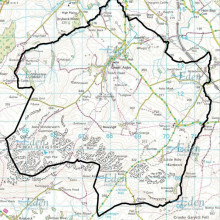 Asby is amongst the parishes included in the “Eden Lakes” division of Cumbria County Council. Your CCC councillor is Mr Neil Hughes. Find his full details here. Asby is part of the parliamentary constituency of Penrith and The Border. Your local Member of Parliament is Mr Rory Stewart MP. Mr Stewart also has his own personal website with more details of his various activities.